Are Condo Properties a Good Rental Investment? 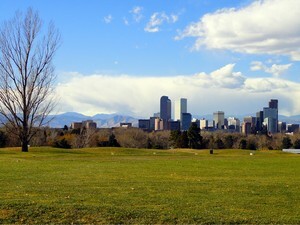 This week, data research on realtor.com indicated some encouraging statistics for Denver. Among the highlights included the fact that Denver is the 24th most searched region, with many other major Colorado cities in the top 146 that the data appears for. 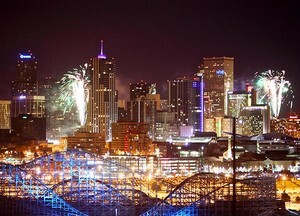 Downtown Denver Condos kick off 2010 with a bang! 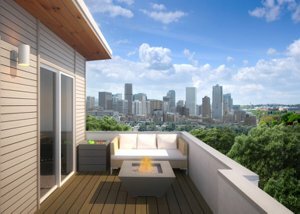 We aren't sure what other folks are talking about because this real estate market has kept us busier than ever. Brian, John and the rest of the New Era team had a spectacular 2009 and the beginning of 2010 has been amazing! 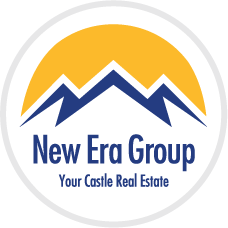 What is the hottest topic in Real Estate this New Year's Eve... It's the #1 Denver Market.